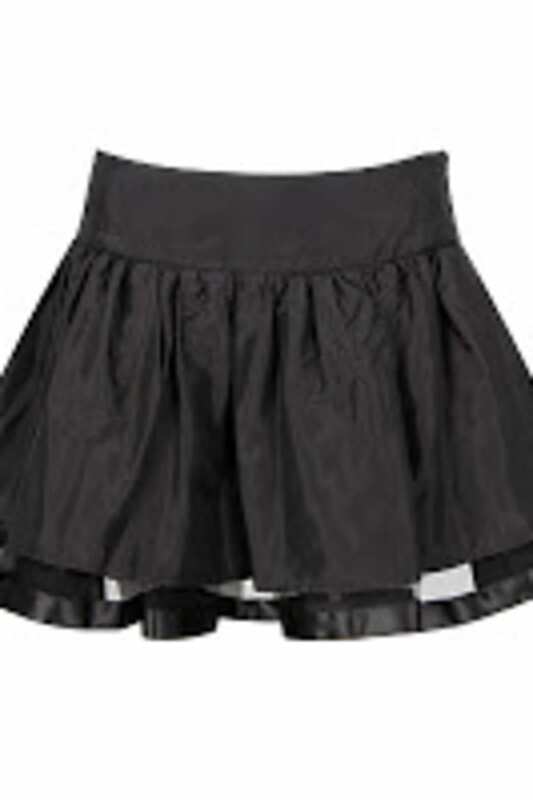 Skirts are a year-round staple in my closet. In the past, lengths I&apos;ve been drawn towards have been either on the shorter side or maxi, excluding anything in between. 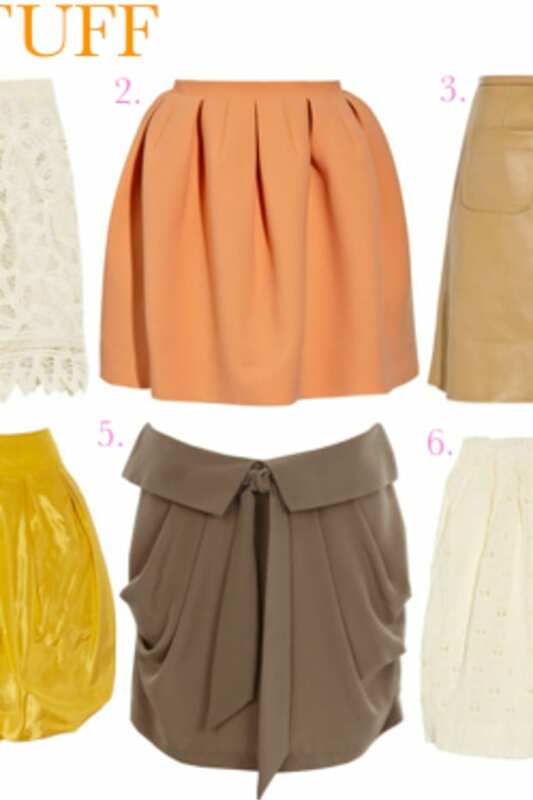 But this upcoming season I&apos;m loving the midi skirt. It&apos;s feminine, flattering, and when styled in the right way, it&apos;s a completely modern take on a &apos;50s silhouette. Keys to mastering this trend include length (the skirt should fall right below the knee), proper balance (this isn&apos;t the time to throw on all of your vintage gems), as well as highlighting the waist. Here I&apos;ve broken down ways to make it work. Look 1. This crisp faille skirt ($525) is the ideal length and has nice femme lines. To offset the look, I&apos;ve paired it with a casual striped tee, like this muscle tank ($114), which should be tucked in at the waist in order to give definition. As for shoes, I would choose something that looks completely modern and sleek, like these peep-toe lace-ups ($89.90) and add fun details like a long tassel necklace ($68) and a berry lip stain ($26). Look 2. For this look, I paired a floral pencil skirt ($59.90) with a peplum top (which I wore here). Pepulm tops are great because they create a waist without having to be tucked in. I like the idea of wearing it with gladiator sandals ($90) and an oversized hobo bag ($298) to make the look more casual, while still adding some sparkle with some gold bangles ($8.90). Look 3. In this outfit, I started with an a-line midi skirt ($120) and paired it with a denim jacket in a light wash ($229). For the midi trend, jackets should hit your body either at the hips or just above. As for shoes, I like these red strappy sandals ($99.90) as they&apos;re an unpredictable balance to a sweet eyelet skirt and provide a good splash of color. Added details like a streamlined clutch ($165) and some iridescent sunglasses ($55) keep things feeling current.